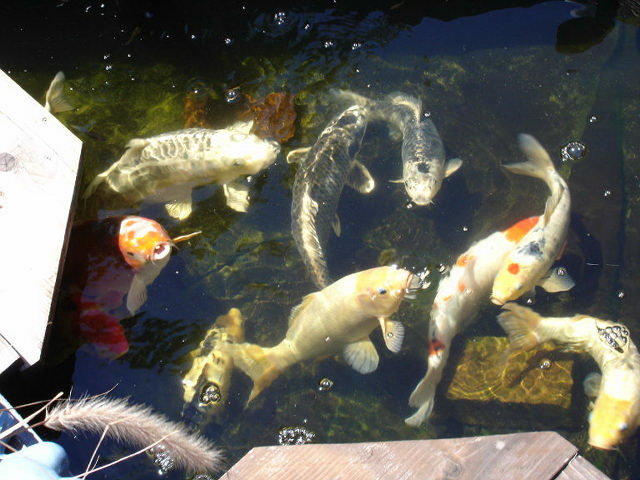 Koi Blog: How long do Koi eggs sit before they come out? How long do Koi eggs sit before they come out? It usually takes about half a week at around 70 degrees Fahrenheit.